What was your fitness, CrossFit, or yoga "life" like before you started training with True Spirit CrossFit & Yoga? I had only been to one other CrossFit gym prior to joining True Spirit and honestly, I wasn't impressed. It was a very competitive atmosphere and not very welcoming, not what I was looking for. My sister had started going to True Spirit and she was so excited about it, she kept telling me how fun it was and how nice all the people were and that is wasn't your typical gym...no tiny leotards and "roided-up" dudes. She really liked that they emphasized doing what is right for you on that day and not comparing yourself to others in the gym. During Foundations I vaguely remember thinking "this is kinda easy", then my first real WOD was Annie. I couldn't remember ever being so sore and tired...and feeling that way after such a short workout. I loved it! 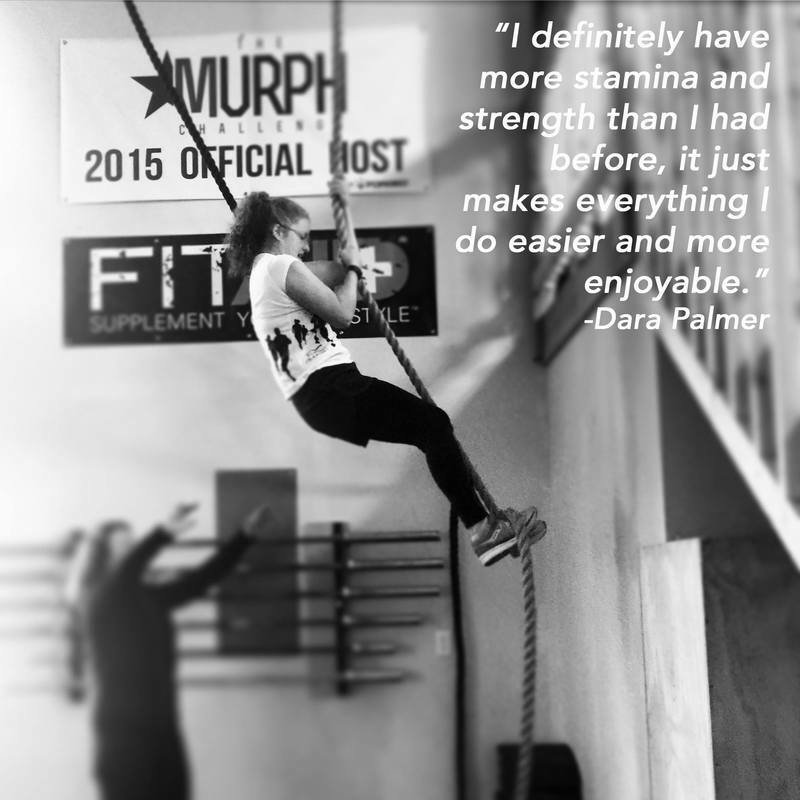 What was the first fun or positive thing you experienced while training with us? I always like beating my own time/weight. Isn't challenging yourself what it's all about. It was pretty amazing to me how fast you can start lifting heavy weight and, if you are working out a decent amount every week, how fast you can see changes in your body. When I was doing CrossFit three times a week and had just won the Whole Life Challenge I felt better than I ever had in the past, even in high school. Keeping up that level of commitment can be hard but it's so worth it. I definitely have more stamina and strength than I had before, it just makes everything I do easier and more enjoyable. don't know that I have just one, so many great things happen in the gym. I love that it feels like a community and that it is so non-judgmental, I hope that never changes. My favorite days are when you can get into the zone, blast the music and try to beat your last PR.